To mount two small telescopes with Vixen-format dovetail bar side-by-side, we recommend the Altair TMS "Small Vixen Dovetail Clamp" which is designed to bolt directly onto either end of our Vixen (or Losmandy) bars and plates with two bolts, giving maximum rigidity and strength. (If you order clamps with your bars, we'll include all the stainless steel bolts you need). 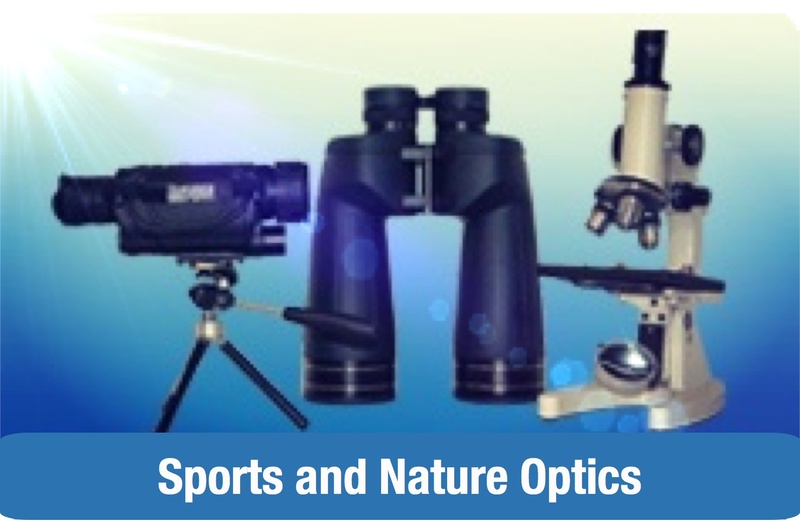 Optical tube separation: When using the 180mm Vixen-format dovetail bar to mount two optical tubes "side-by-side", they will have a centre to centre separation of 160mm. When using the 250mm Vixen-format dovetail bar you'll get 230mm centre to centre separation. Precision CNC machined locally, and hard black anodized for extra resistance to tarnishing or scratching. 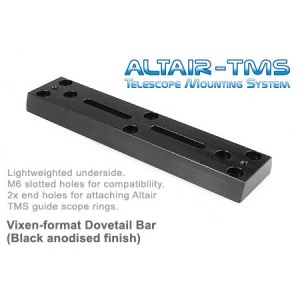 Altair TMS is a precision machined modular Telescope Mounting System. 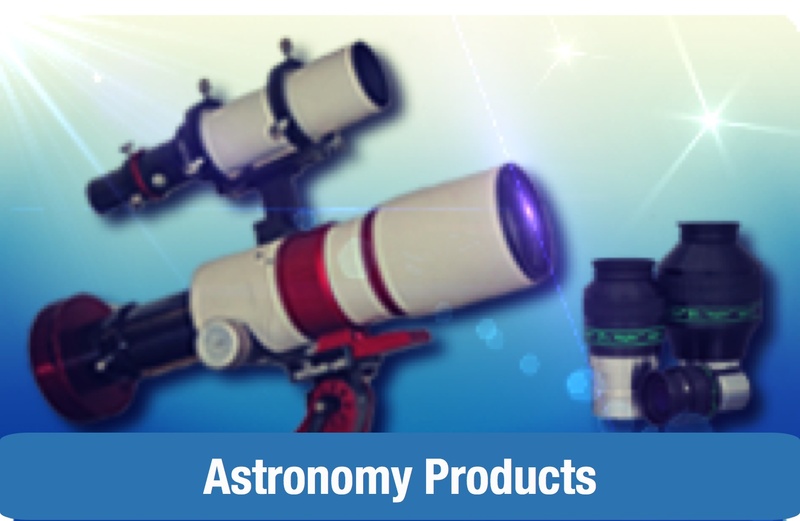 Our aim is to provide a simple, safe and rigid mounting system for most types of telescope on the market, to give our customers the best possible results for astro imaging and visual observing. 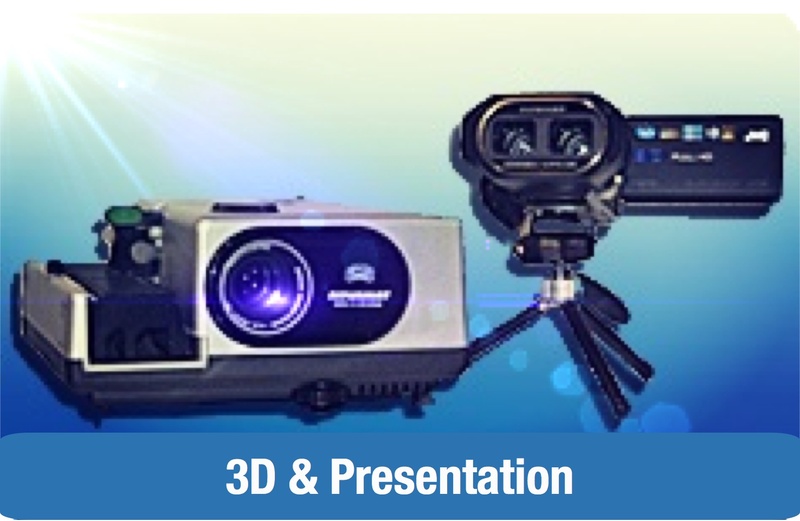 All components can be re-used which makes the overall cost of ownership very cost effective in the loing run. 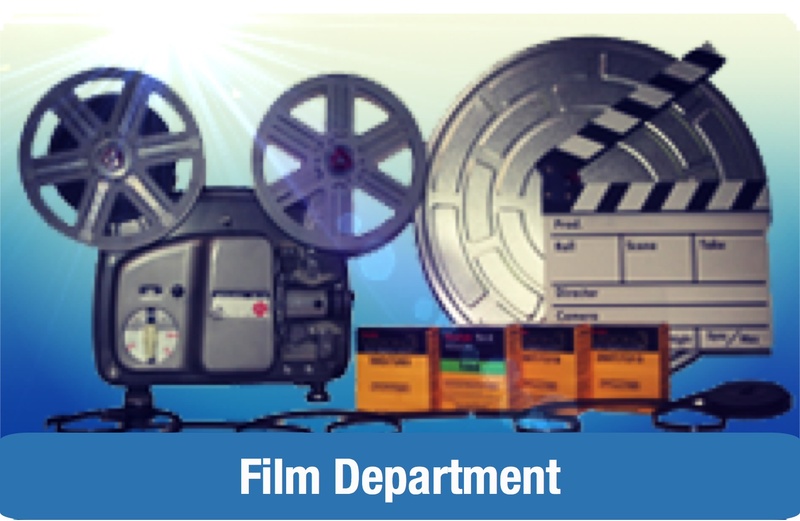 Made from the highest grade British aerospace 6068 T6 tempered and artificially aged aluminium, which has the highest strength in the 6000 series alloy range and is extremely corrosion resistant. All threads are stainless steel, and dovetail clamps are spring loaded with teflon washers.